If your birthday falls in the chilly month of November you can seek warmth in your beautiful birthstone Topaz. The most common colors of the crystal are a rich, deep hue similar to maple syrup, clover honey or a fine golden tequila making Topaz such a delicious and delightful stone. 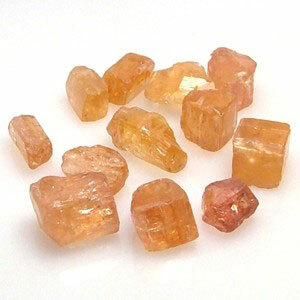 It also comes in a gorgeous peach color called ‘Imperial’ Topaz (one of my favorite stones). It can also be found in a stunning pink- but this is very rare. 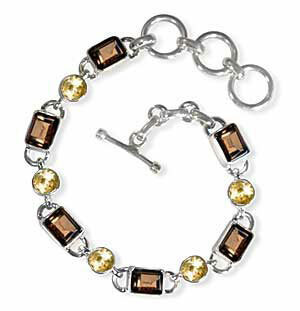 Topaz represents friendship and trust. It is the one of the hardest minerals in nature and it’s large crystal formations exceed most other crystals in size, resulting in big beautiful specimens for cutting into pendants and rings. Did anyone have a Mercury Topaz back in the day? Or spot one of these sweet little hummingbirds called Crimson Topaz? Truly tantalizing, titallating and timeless – Topaz is tops!